Help make the holidays bright for a child in the community! 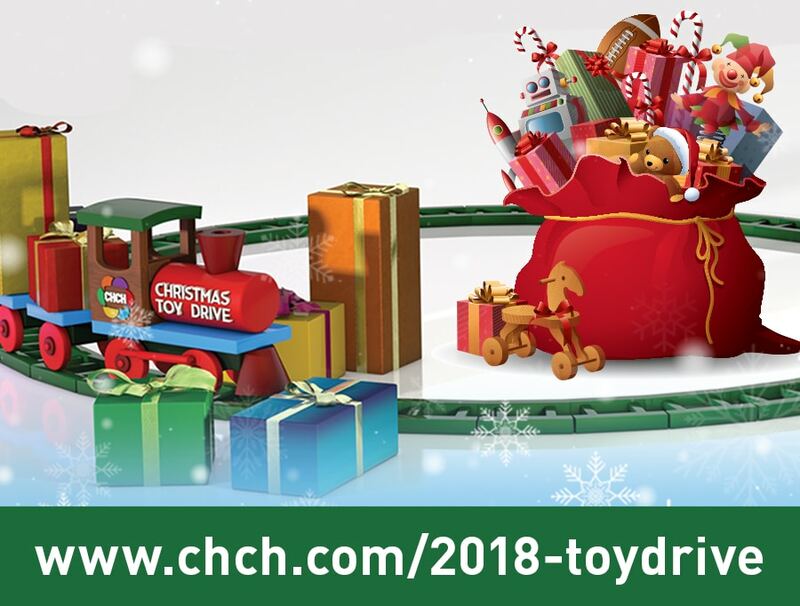 Donate to the CHCH Christmas Toy Drive by selecting your monetary donation, and age category here. Your donation selection will appear in your cart at the checkout. Samko & Miko will ship your donation to a drop off location on your behalf! Thank you for considering a donation and making a child’s wish this Christmas!